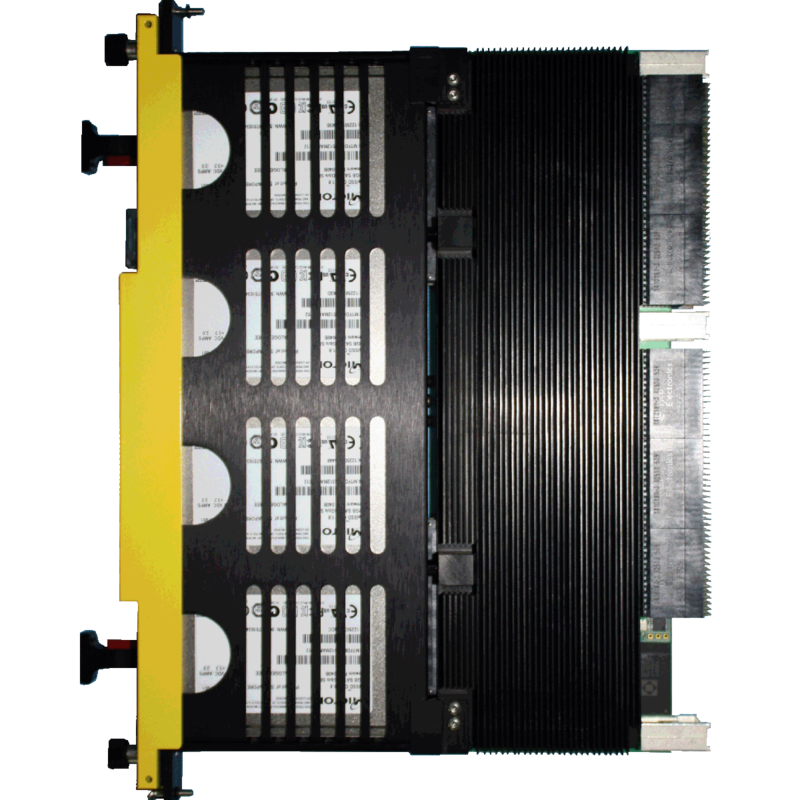 The WILD Data Storage Solution is comprised of two pieces fitting in a single 1” OpenVPX slot, the “storage canister” which holds up to 12 1.8” SATA disks, and the “Storage Carrier” that plugs into the VPX backplane and holds the disk canister. The Storage Carrier/Canister is specifically designed to support 10,000+ insertion cycles of the disk canister for frequent drive removal. Both the canister and the entire assembly (Storage Canister + Storage Carrier) are also hot swappable for minimum system down time and highest reliability. 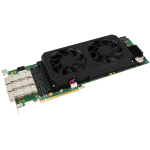 This OpenVPX compliant payload card supports 40Gb serial I/O on the VPX Data Plane on P1 to support four channels of 40GbE (proper backplane required for faster rates). 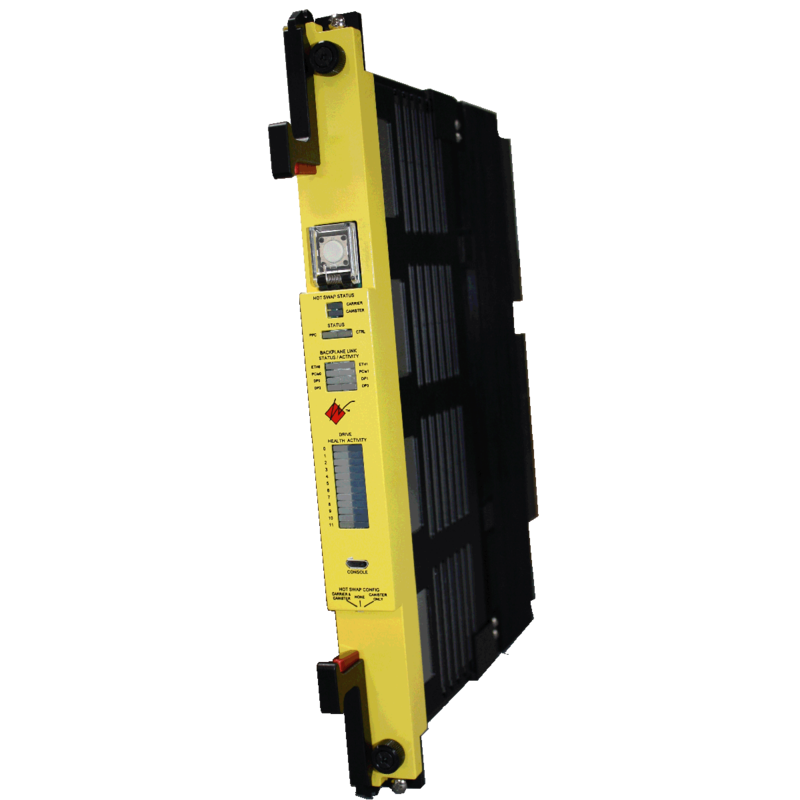 To ensure safe and reliable processing, WILD Data Storage Solution boards come equipped with a proactive thermal management system. Sensors across the board monitor power and temperature, with automatic shutdown capability to prevent excessive heat buildup. 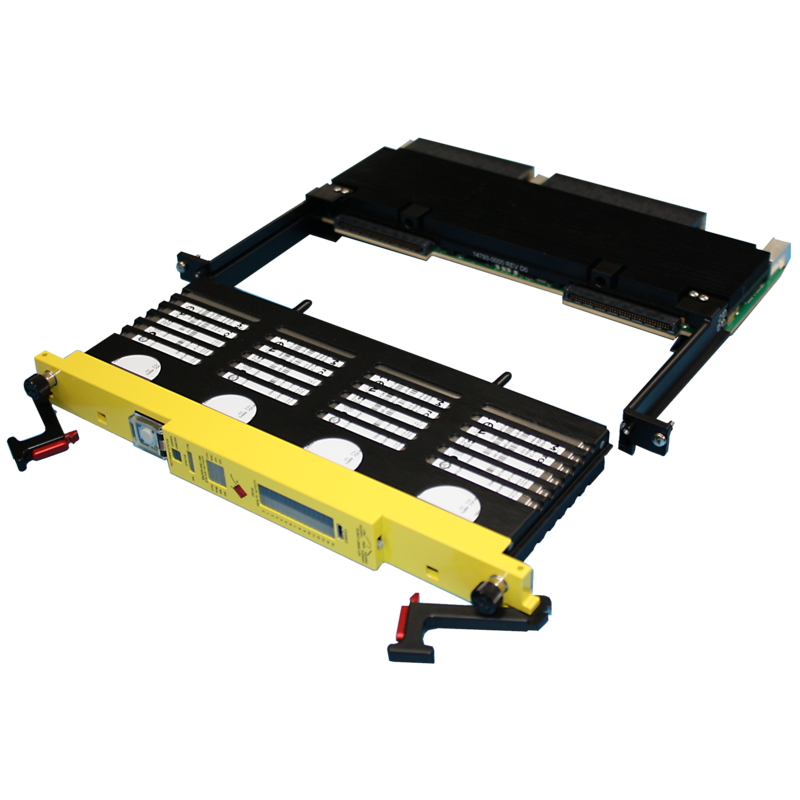 WILD Data Storage Solution boards are built with a rugged, durable design. Sensors can be accessed with a chassis manager (ChMC). 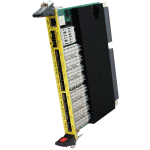 Fully scalable within Annapolis Micro Systems, Inc. OpenVPX chassis by using multiple boards. Supports 1GbE, XAUI, 10GbE, 40GbE, 56GbE, and SDR/DDR/QDR/FDR Infiniband. It has dual 1/10GbE SFP+ front panel control plane uplinks and eight front panel data plane QSFPs. It supports up to 20 1GbE backplane control plane connections and 20 XAUI/40GbE/Infiniband data plane connections. Up to three Xilinx Virtex 7 FPGAs per board with VX690T or VX980T FPGAs, up to 4 GB of DDR3 DRAM for 25.6 GB/s of DRAM bandwidth and up to 128 MB of QDRII+ SRAM for 64 GB/s of SRAM bandwidth. Up to 2.9 million logic cells and 4.9 million multiplier bits per board.